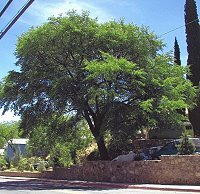 The Arizona Community Tree Council is pleased to help you support the care and planting of trees! People come to this site to find help with caring for their trees, to seek advice on how to manage trees and to find a tree professional or tree nursery to help them with the care and planting of trees. The links below may help you find what you need - and if not, contact us and let us know of other ways we may be able to help! 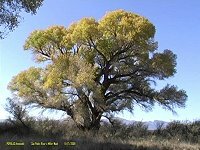 Are you worried about the health of an existing tree? A tree professional can help diagnose the problem and recommend a cure. 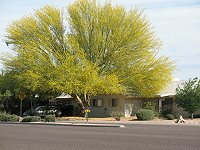 When you consider the monetary value trees bring to a property, you want to get the right advice. Our directory of reputable tree growers will help you make the most of your tree investment. They can direct you to the best value for your landscaping dollar. Not sure what to ask a tree professional to make sure you are hiring the right one for your needs? Our list of basic questions will help guide you in the process. 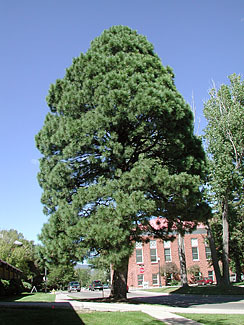 Not sure if that tree you want will thrive in your yard? How about power lines - will the tree cause challenges with the utility lines later? Where should the tree be planted for maximum shade? Our guide will help!